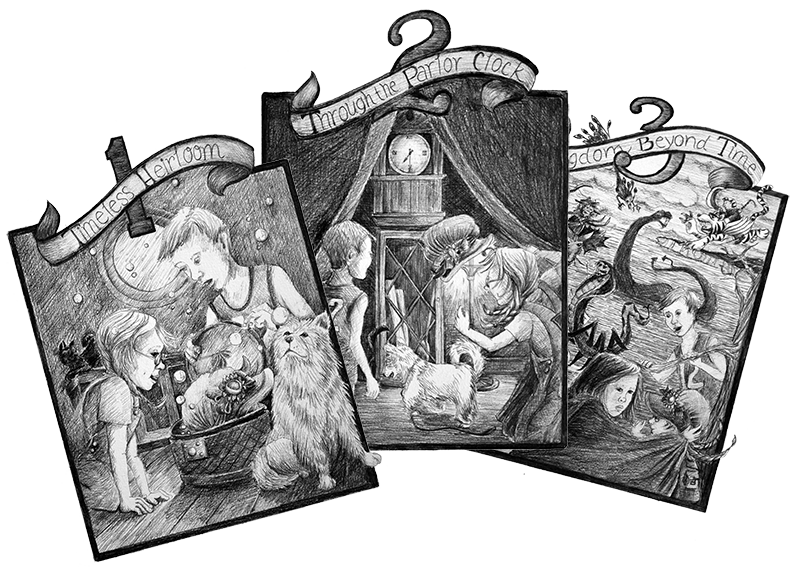 Tales to transport the young at heart to realms beyond time! 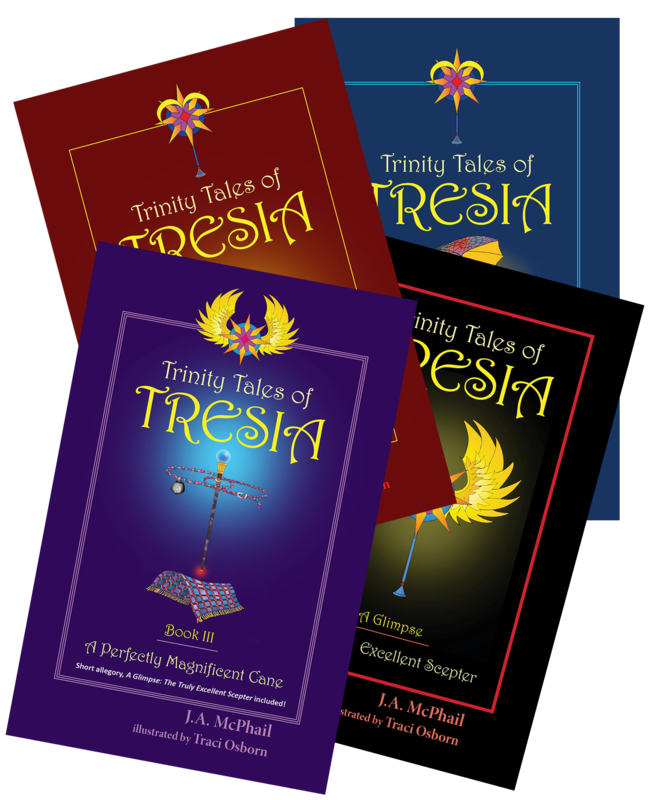 Learn more about the books in this series! 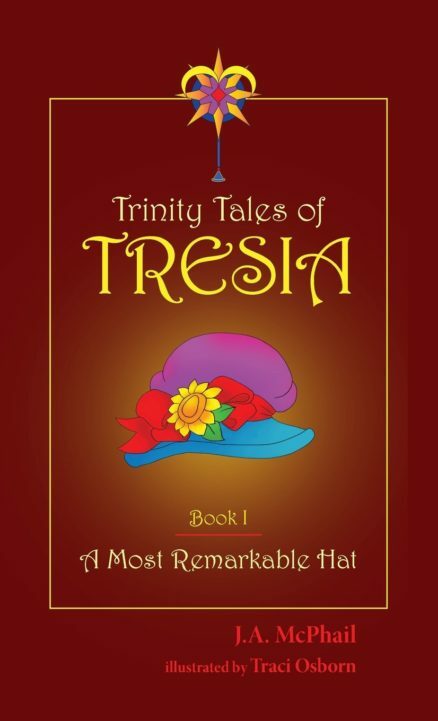 Book I, Trinity Tales of Tresia: A Most Remarkable Hat – Available now! 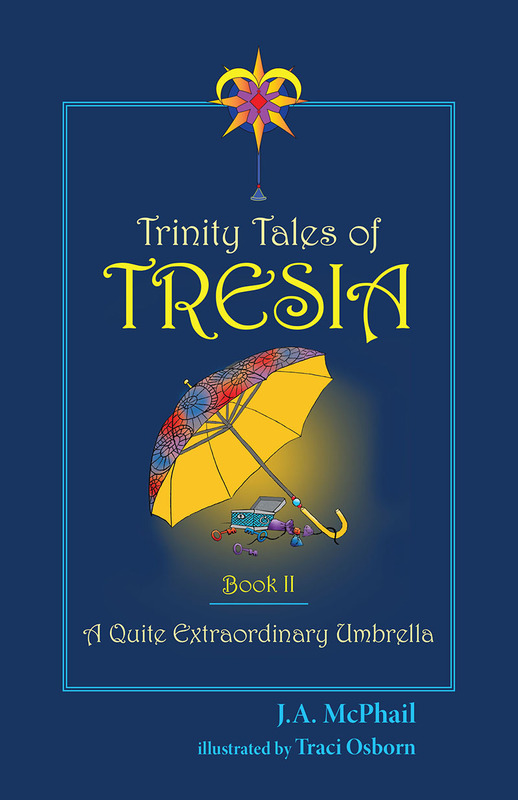 Book II, Trinity Tales of Tresia: A Quite Extraordinary Umbrella – Available now! 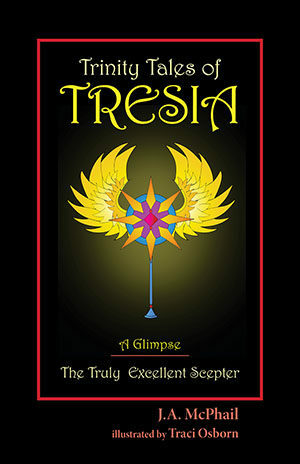 A Glimpse: The Truly Excellent Scepter is an ebook that follows Book II – Available now! Note this e-book is included at the beginning of Book III. 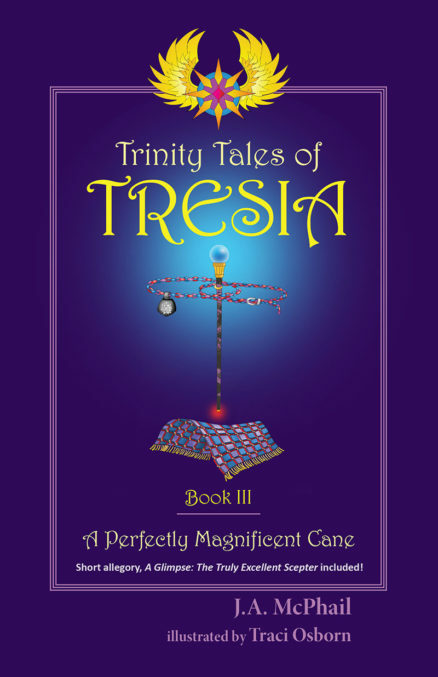 Book III, Trinity Tales of Tresia: A Perfectly Magnificent Cane – Available now! 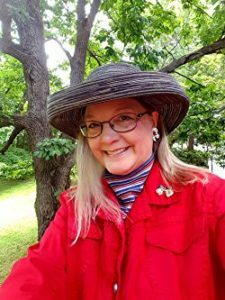 Jeannie’s job experience includes serving as a managing editor for a women’s newspaper, editor and photographer for a real estate magazine, music teacher, and public library director. Over the past 25 years, she has written hundreds of articles for various newsletters and newspapers, including several years writing for the Morganton News Herald’s “Burke County Notebook” column. Jeannie is a native of Kansas, where she married her high school sweetheart, Dennis McPhail. Dennis is a high school counselor, choral director, and coach. They sang in the Messengers Quartet of Silver Lake, KS, for over 23 years. In 2002, they moved to NC and joined their daughter, Stacie, singing together for nine years as a family trio called The Macs. Visit the author’s website at www.jamcphail.com for more information. A list of author names from A-Z plus links to their bio pages.